Evan ran cross country and played soccer in high school. 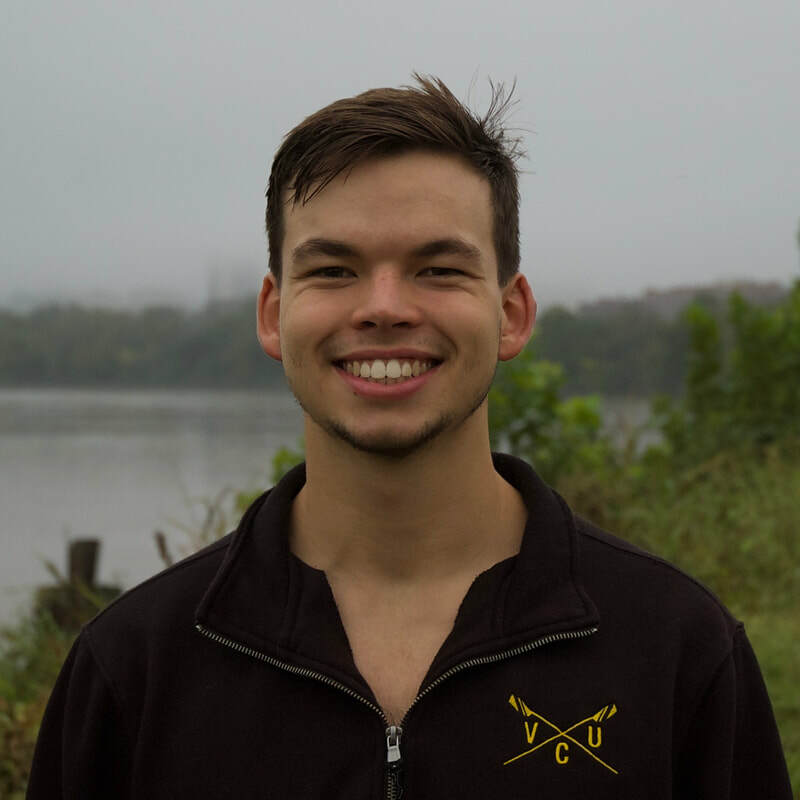 He began rowing during the fall of his freshman year at VCU. Evan can currently out eat anyone on the team at Cici's Pizza!